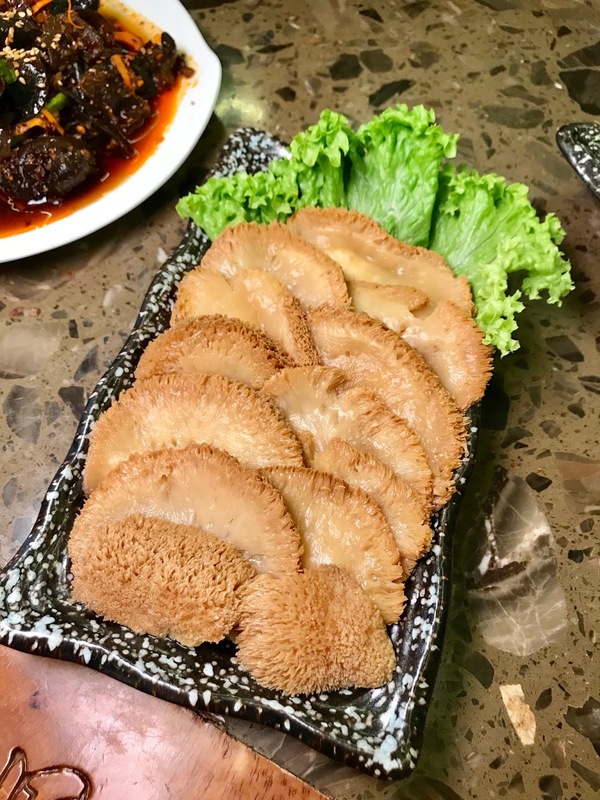 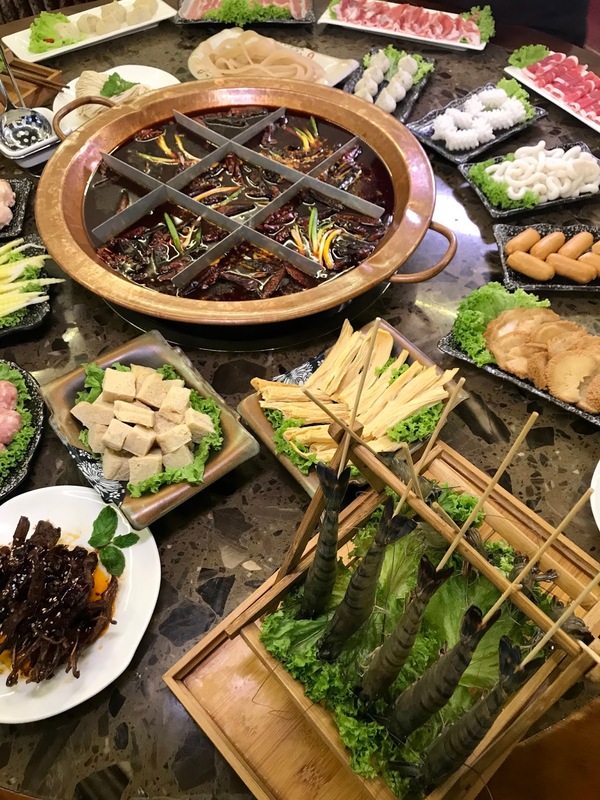 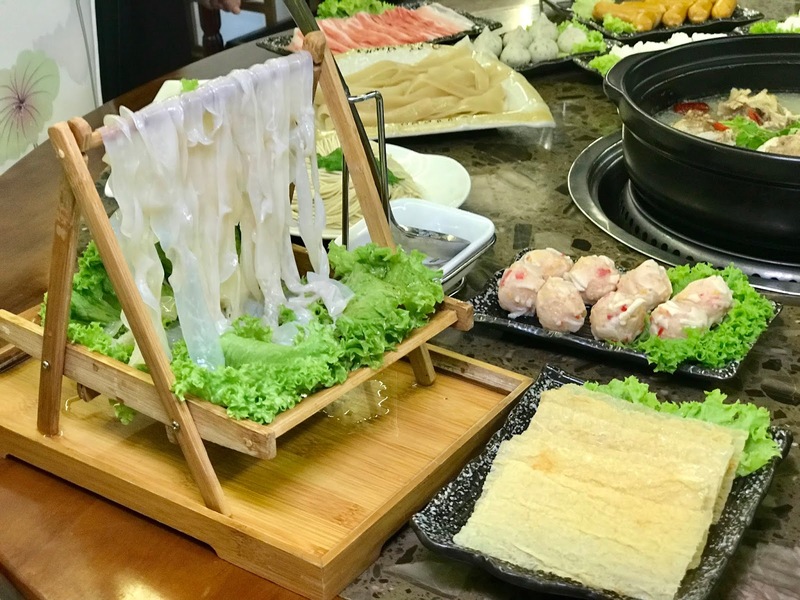 Chongqing Old Pier Hotpot has launched its second outlet at Sunway Giza. 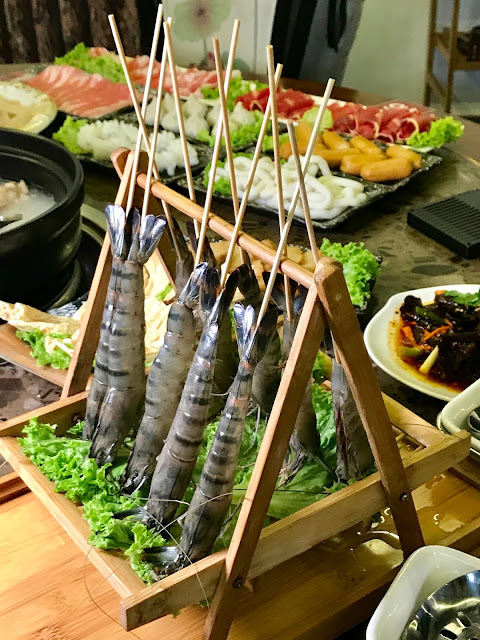 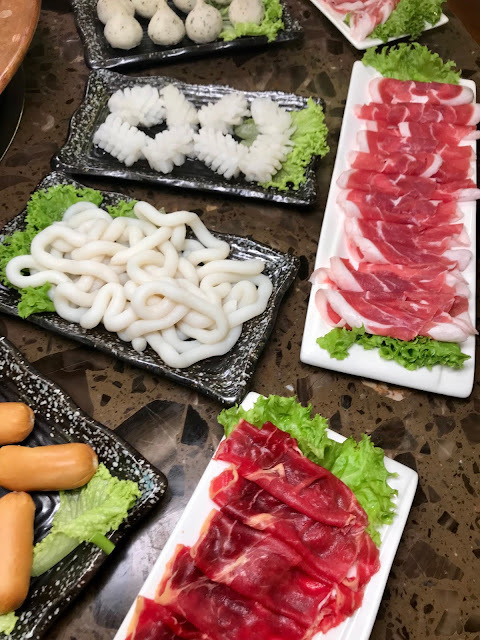 Indulge with Chongqing Old Pier Hotpot and satisfy your cravings here! 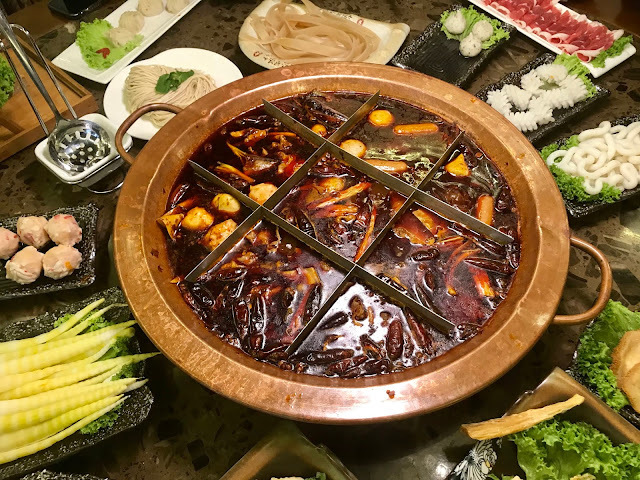 Chongqing hotpot is definitely a taste of life! 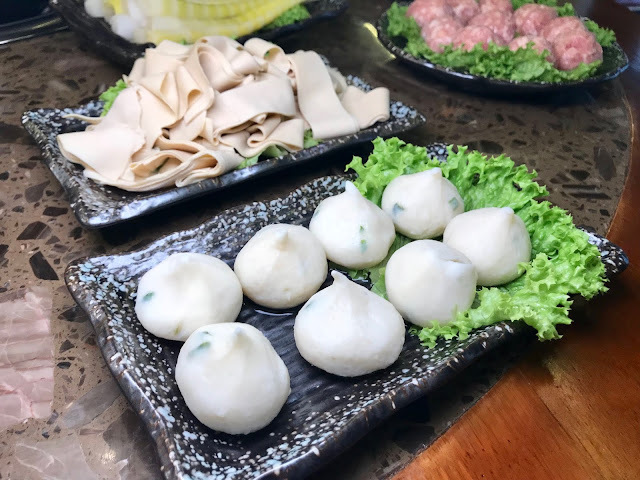 You should not miss their "Chongqing Jiugong Mala Soup". 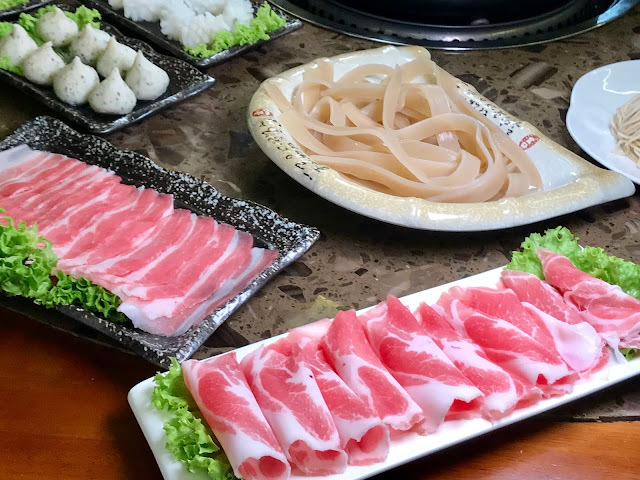 A variety of hotpot ingredients are available here! 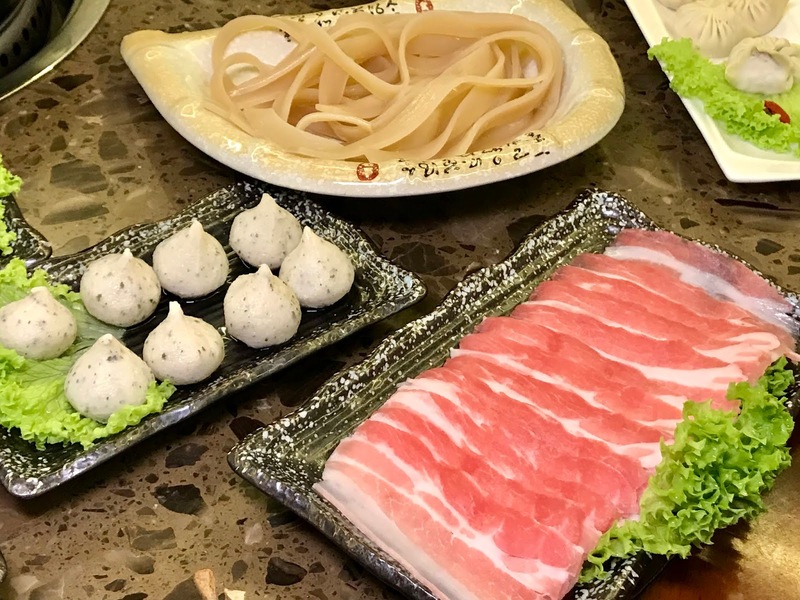 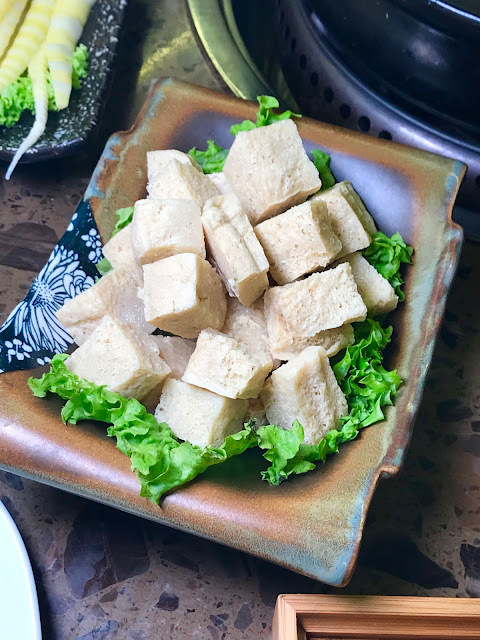 Load up your table with a variety of meat, vegetables, tofu, seafood, noodles and so forth. 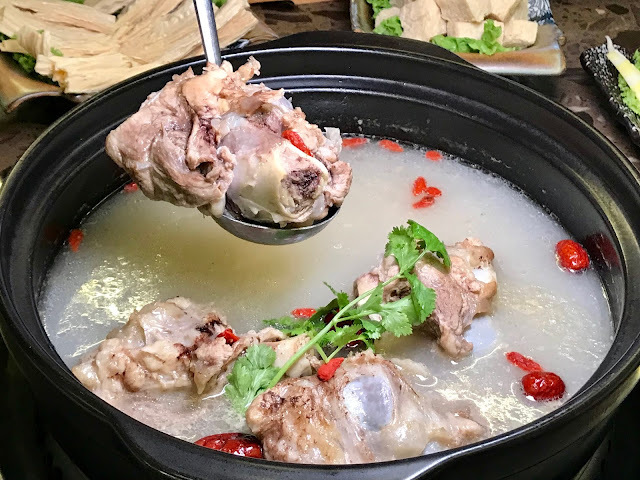 For those who are not spicy food lovers, you can opt for the “Big Bone Soup” which is slow-cooked for hours. 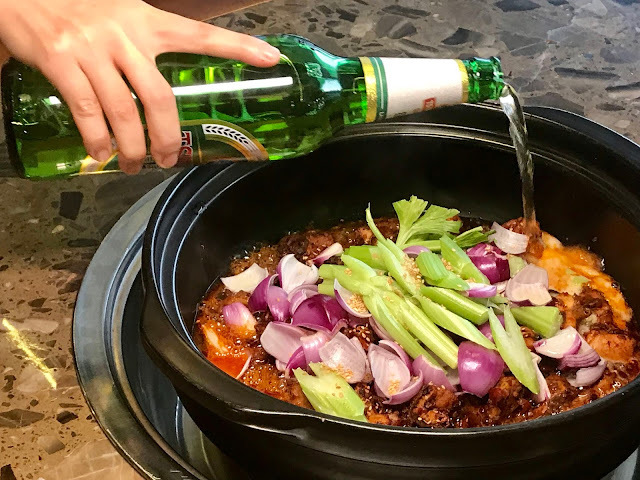 Add in your favourite ingredients to make your soup even more delicious. The beer impacts an amazing flavour to the meat. 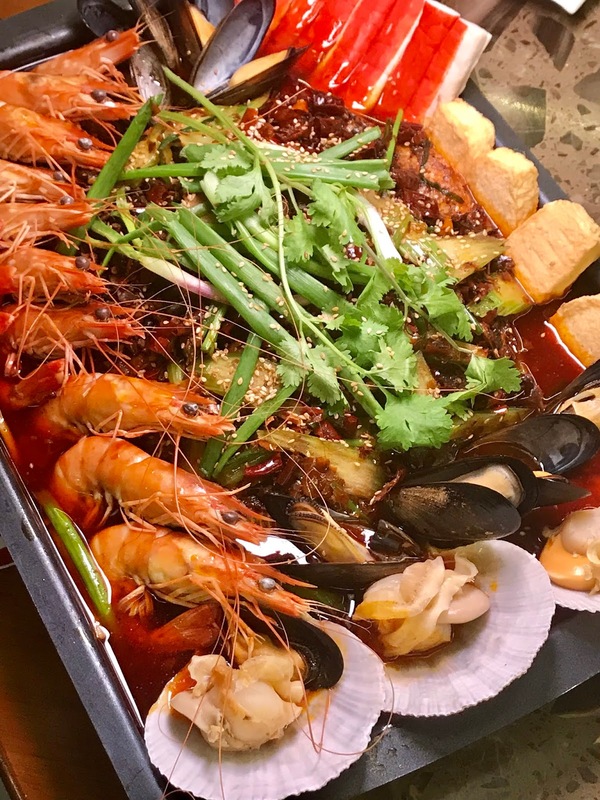 It comprises of tilapia, tiger prawns, scallops, crab sticks, tofu and bean sprouts .